A quick view of the most influential metrics in Cochecton. 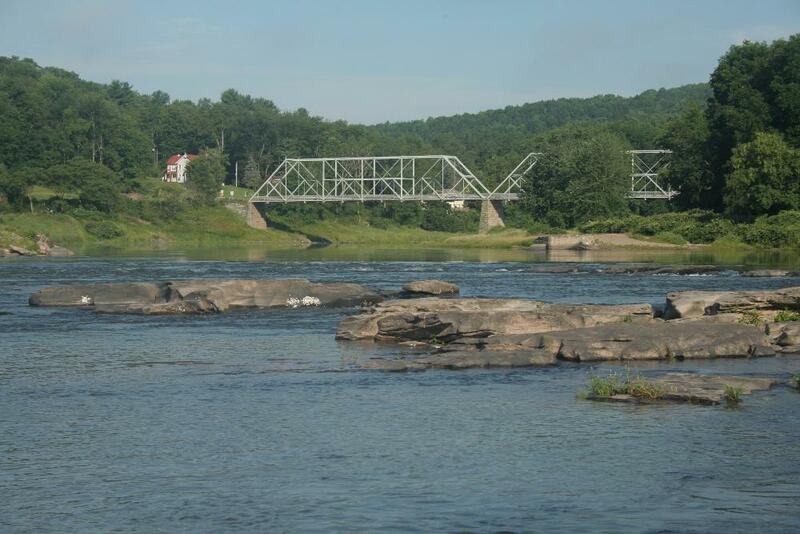 Home to working farms, vast and beautiful fields and bucolic landscapes with mountain views, Cochecton is nestled in the Upper Delaware River Valley. 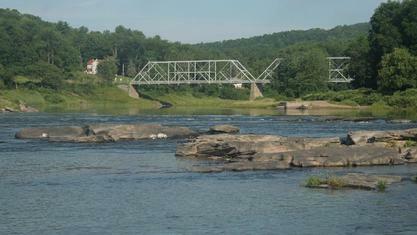 The name Cochecton is derived from “Chushetunk,” a local Native American word meaning “low land”. 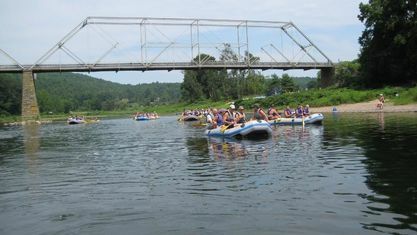 The scenic Byway´s Delaware River and the beautiful Lake Huntington inspire life in the town of Cochecton. 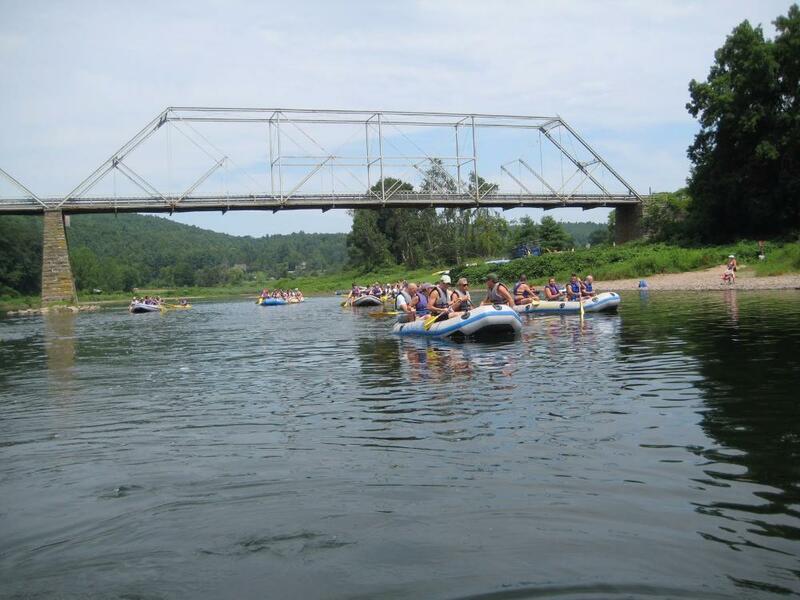 Skinner's Falls, a beautiful spot on the River is perfect for relaxation and kicking back. A main industry here is dairy and the fertile lands also produce an abundance of vegetables. History is that sole leather was the main production of the area after the building of the railroad. Cochecton was either the first or the second permanent settlement in Sullivan County. 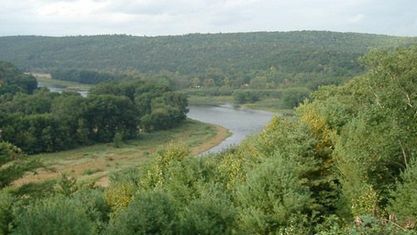 Records show that a group of exploring Swedes, who traveled from Connecticut, settled along the Delaware River in either 1638 or 1639 where the hamlet of Cochecton presently exists. Cochecton was abounding in fish, fur and game. Its proximity to the Delaware River, which led to Philadelphia, made it a natural for a permanent settlement. The Town of Cochecton is home to the oldest surviving railroad station in New York State. In 1992, a group of local citizens banded together to save, relocate and carefully restore the 1890s-era Erie Railroad Depot, board-by-board. It now serves as a local museum of railroad artifacts. The Cochecton Station property is also the proposed construction site for the future Upper Delaware Scenic Byway Visitors Center. The Town of Cochecton is comprised of 38.06 square miles making it the second smallest town in Sullivan County. While it has several small hamlets, Fosterdale, Lake Huntington, Cochecton Center, it has no cities or villages that lie within its boundaries. View our selection of available properties in the Cochecton area. Check out the latest demographic information available for Cochecton. Get to know Cochecton better with our featured images and videos. Learn more about schools near Cochecton complete with ratings and contact information. Browse through the top rated businesses in the most popular categories Cochecton has to offer.